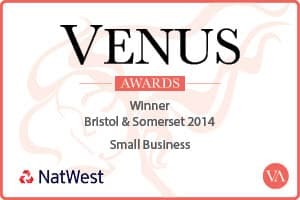 Last Friday on the 21st March I was lucky enough to attend the finals of the Natwest Venus Awards, Somerset and Bristol. 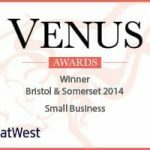 The Venus awards recognize successful women in business. 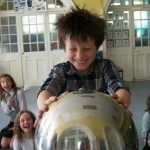 Way back in September Fun Science was nominated for the ‘Best Small Business’ Category. 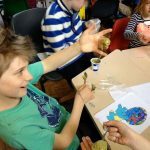 I was delighted to find out Fun Science had been nominated and excited to attend the Semi Finals which were held at the Bristol Marriott Hotel. 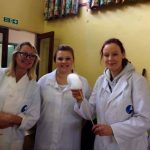 Over cream tea and sandwiches I found out that Fun Science had made it to the finals, having beaten many other fantastic small businesses. Next came frantic dress shopping, shoe searching and trying to work out who to take with me to the evening awards ceremony. I decided to take my Mum with me and together we tackled the dress shopping! 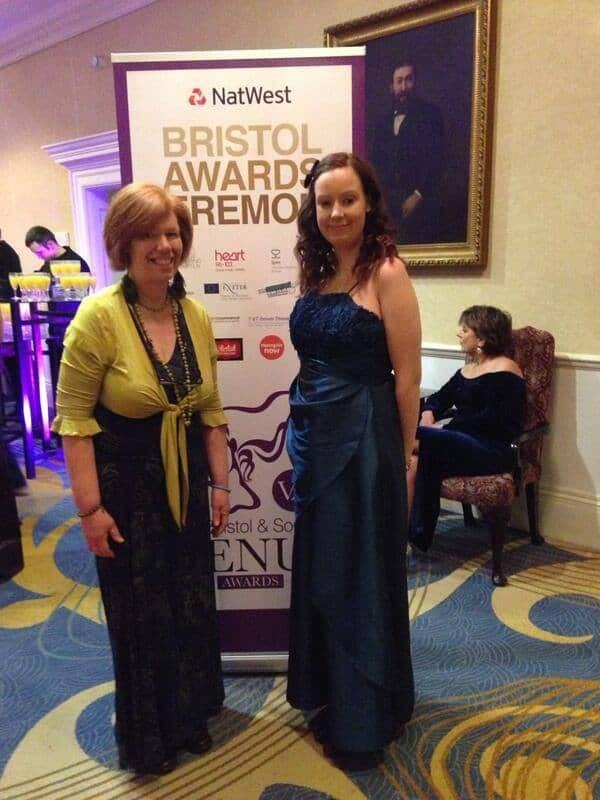 Here we are at the beginning of the awards. The evening itself was fantastic. The room had been decorated beautifully and the Marriott Hotel provided some fantastic food. Everybody had a great time, winners and runners up alike. The icing on the cake was winning our category of Best Small Business. I received a trophy, certificate and a shiny finalist badge to place on our website! As we move forward into more schools work and selling our first franchises this couldn’t have come at a better time. It’s fantastic to be doing a job I love and even better to be recognized for doing it. Thank you very much to all our customers, friends and people who constantly help to spread the word of Fun Science. If you don’t like us on Facebook yet, click the conical Flask with the ‘F’ on it in the top right hand corner of this page to be taken to our Facebook page.